Rheumatoid arthritis is a chronic inflammatory disease that affects 1% of the population in India. But, the toll rate of this disease has been on the rise consistently from a certain period of time. In 2010, this disease was solely responsible to affect people over 24 million people across the world. This disease affects the same joint on both sides of the body. It starts with the small joints of hands and feets, later affecting the big joints such as hips and knees. In the normal joint end of each bone that is covered with healthy cartilage will be eroded in rheumatoid arthritis. It falls under the category of arthritis. 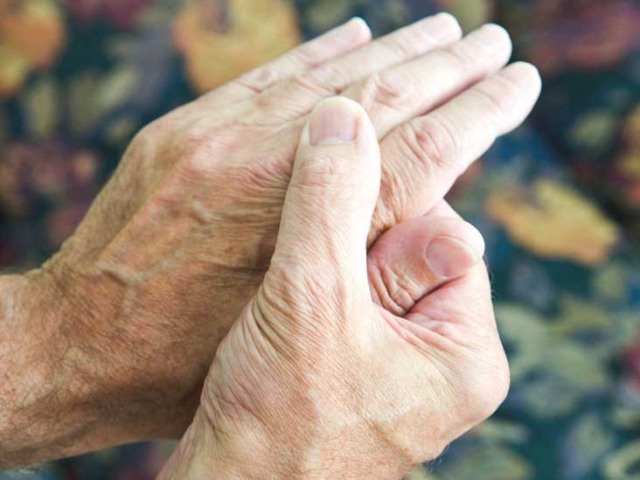 There are at least 100 forms of arthritis, but rheumatoid arthritis is the most common along with osteoarthritis. Zerodol P Tablet is majorly used as a pain reliever used for curing the disease. The medicine should be taken with food as it might cause loose motion if taken on an empty stomach. Avoid consuming alcohol when taking this medicine as it may cause dizziness and liver damage. 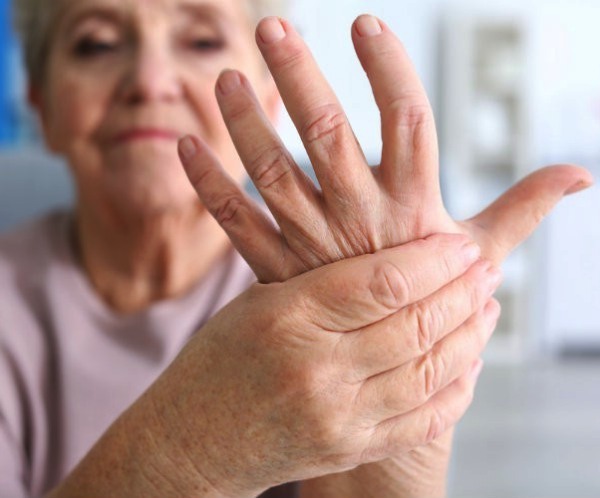 Rheumatoid arthritis is an autoimmune disease that in which the immune system becomes hostile to one’s own body, causing inflammation and pain. Inflammation mainly occurs in the flexible joints that become swollen and leads to restricted movement. If left untreated it can cause disability and even damage the organs. According to K.M. Mahendranth who is a Bangalore-based consulting rheumatologist nearly 1% of the population is affected by this disease. He stated that anybody, both adults and children can be affected, but it is more common among women. The proportion is 1:4 with the age of onset in the third and fourth decade of life. But recently, the age of onset occurs in mid-20’s especially among women working in the IT industry. The pathophysiology of rheumatoid arthritis is not understood yet but there are various factors that may contribute to its onset. It is a complex interplay between environmental and genetic factors, like smoking, viral infections, and hormones. The disease is more common among women. Rheumatologists say that poor hygiene of teeth in childhood and obesity are its contributing factors; the genetic factors account for at least 5-20% cases. Bacterial infection caused by poor oral health decreases the immunity and can cause rheumatoid arthritis. The major cause of this disease is considered to be an attack of the immune system against the synovium, the lining of ligaments that covers the joints. Certain risk factors are the potential cause behind it. Gender: Women are more prone to this disease than men. Age: Elderly people in the age bracket of 40-60 are susceptible to this disease. Heredity: This disease is hereditary, that means it can be transmitted from ancestors to you. Obesity: As higher weight puts more pressure on the joints that cause risks to the disorder. Smoking: Smoking increases the chance of acquiring this disease. The cause of this disease is unknown, but it is mainly due to the imbalance in the immune system. The immune imbalance encourages inflammation in various joints that causes pain and swelling in the joints. Majority of patients develop flare-ups and it usually starts in the morning. In the beginning, the fingers appear to look like sausages while in the later stage the fingers and toes can get deformed. Other symptoms include weight loss, tiredness, and depression. The most common symptoms of the disease are morning stiffness, pain, and fatigue, although intensity differs from person to person and can change on a routine basis. Stress and any kind of psychological distress can trigger the flare-up. It is very difficult to manage the symptoms as the disease is weakening and can affect an individual’s lifestyle. 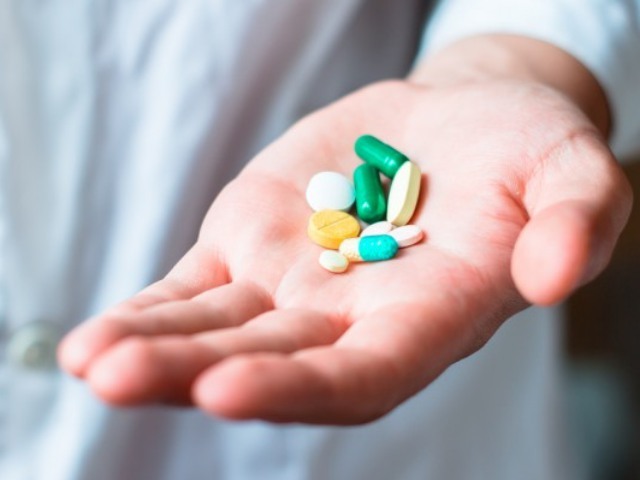 Nonsteroidal anti-inflammatory drugs(NSAIDs): This is the mildest class of medication that is mainly used to reduce pain by lowering inflammation, but does not affect the progression of the disease. Corticosteroids: These medicines decrease the inflammation and safe for short-term use. Disease-modifying antirheumatic drugs (DMARDs): It is the most standard rheumatoid arthritis that slows down the progression of the disease, but causes mild to severe side effects. Biologic response modifiers (biologic DMARDs): These medicines are used in combination with DMARDs, modifies the immune system that do not respond to this class of drugs. 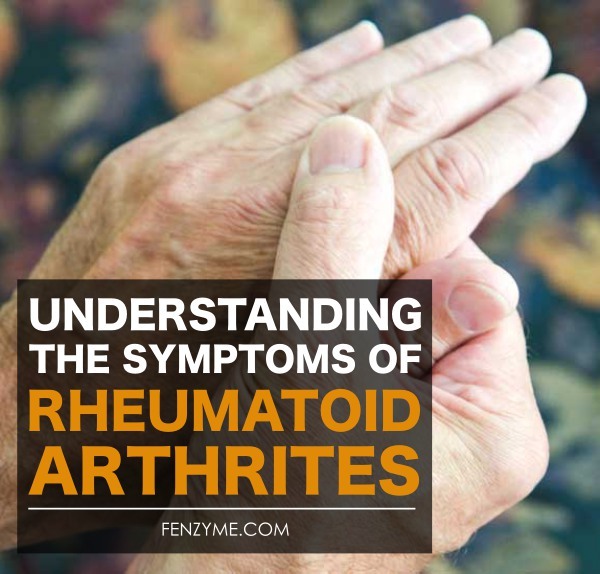 The routine tests in rheumatoid arthritis include blood picture, erythrocyte sedimentation rate, rheumatoid factor and radiographs of the affected joints. Anti-Inflammatory drugs like Brufen and celecoxib helps in reducing joint swelling and inflammation. The most commonly used anti rheumatic drugs are Methotrexate, Sulfasalazine and Leflunomide. 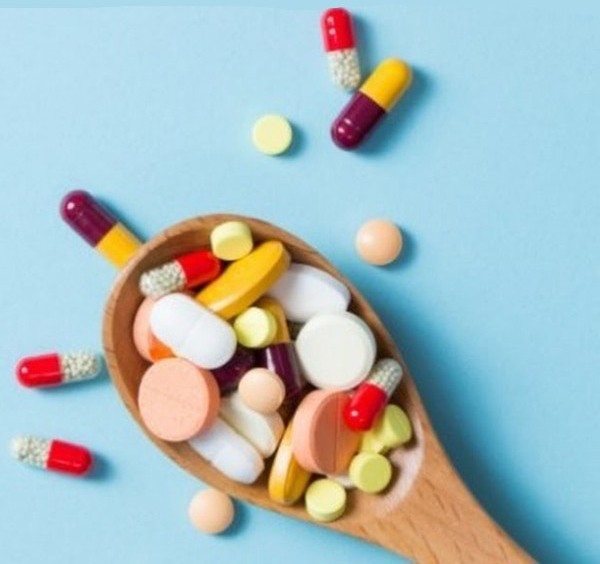 Steroids are usually used at the beginning of the therapy as they are very effective in relieving the arthritis symptoms, but they are not used for long-term maintenance therapy due to side effects. The main purpose of the treatment measures is to delay the impacts like pain, swelling, disability to motion and bone deformity of RA on the patient. Apart from this, a person suffering from rheumatoid arthritis can perform a certain exercise to get relief, such as swimming, jogging, and stretching are great to promote joint movement and reduce stiffness. In extreme cases and failure of all measures, surgical measures like synovectomy and joint replacement surgery are performed.